We provide landscaping services for a wide range of commercial and residential properties for over 20 years, from large corporate environments to residential landscape management. 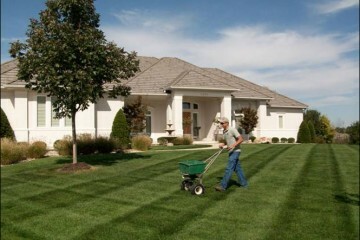 Our experienced landscapers set the standard each day in landscape design, installation, fertilization. hardscaping and more. We will provide your property top notch services from start to finish. 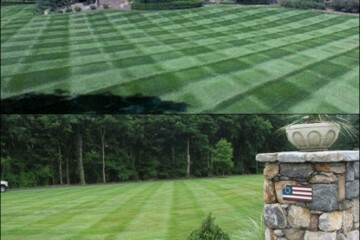 Welcome to the EVERGREEN LANDSCAPE MANAGEMENT INC’s website. 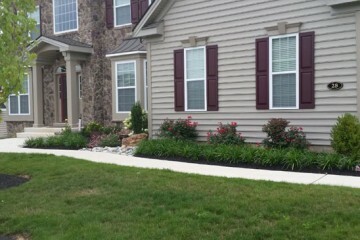 We specialize in Landscape Design, Landscape Installation and Large Property Landscape Management. We are located in Richboro, Pennsylvania and have been creating and managing Bucks County’s finest properties since 1997. We have clients located in Newtown, Langhorne, Buckingham, Yardley, New Hope and other surroundings towns. Evergreen Landscape Management, Inc. is a full-service Landscaping firm that believes in environmental improvement through professional horticulture. Our mission is to work closely with clients to design, install and manage the highest quality landscapes that provide relaxed escape from hectic everyday life.